Joana is a mum of 3 little boys, as well as a wellness coach for the last 9 years. Her mission is to help people be healthier and happier. She believes in a total approach being mindset, nutrition & exercise. In the last 9 years she has so far helped 7,000 people with their health, & globally trained over 50,000 people on living a healthy active lifestyle. After injuring her neck & finding being a busy mum working from home, her fitness & core strength wasn’t where it needed to be. After loving Bikram yoga in the past, Joana attended her first Hot Cardio Pilates class. She loves the music & higher pace to just have fun and get a great workout in. 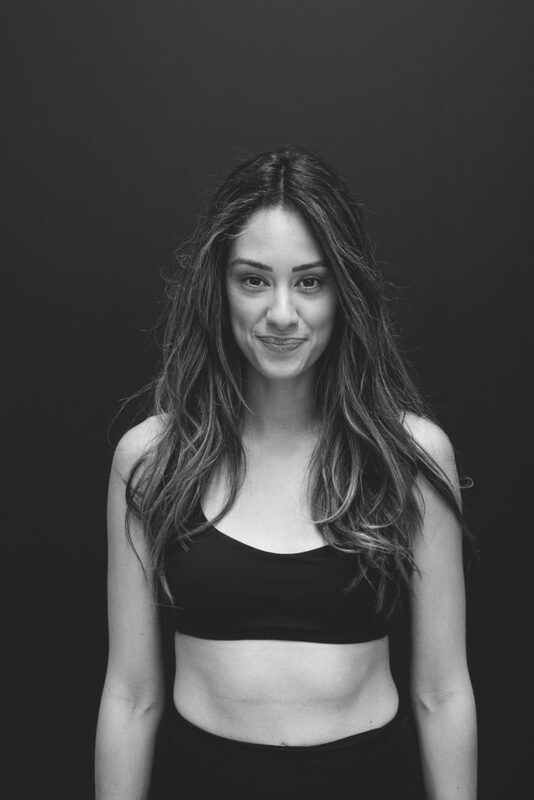 She says, “The physical transformation for my body & my recovery plus the community at yoga tree… I’m just in love!” Joana is now teaching Hot Cardio Pilates, is so grateful to Jo, Robbie & all the instructors for their mentoring & extremely excited to be teaching at Yoga Tree.